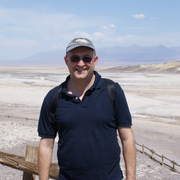 Professor Mauro Guglielmin is an Associate Professor in the Department of Theoretical and Applied Sciences at the University of Insubria, Italy. He can be reached via email. 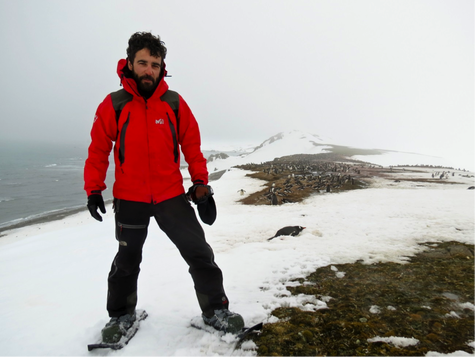 Dr Marc Oliva is a research scientist from the University of Barcelona rand part of the research group Antarctic, Arctic and Alpine Environments (ANTALP). He can be reached via email. 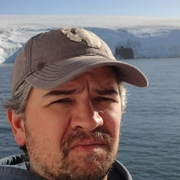 Professor Gonçalo Vieira is an Associate Professor in the Department of Geography, and a researcher at the Center of Geographical Studies at the University of Lisbon, Portugal. He can be reached via email. 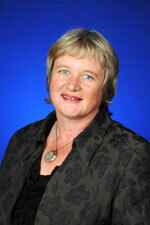 Dr Megan Balks is a senior lecturer the Faculty of Science & Engineering, University of Waikato (New Zealand). She can be reached via email. Dr Christel Hansen is a lecturer in the Department of Geography, Geoinformatics and Meteorology at the University of Pretoria, South Africa. She can be reached via email. 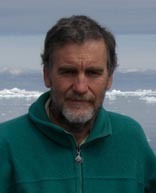 Professor Jerónimo López-Martínez works in the Department of Geology & Geochemistry in the Faculty of Science at the Autonomous University of Madrid, Spain. He is the Immediate Past President of SCAR, a member of the current Executive Committee, and can be reached via email. 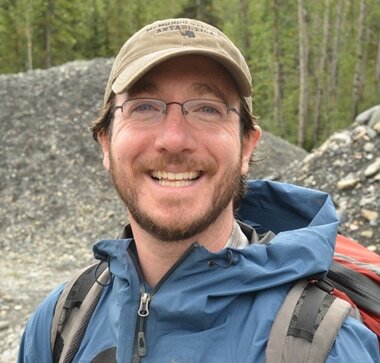 ​Dr Joseph Levy is a Research Affiliate & Research Fellow in the Institute for Geophysics at the Jackson School of Geosciences of the University of Texas (Austin, USA). 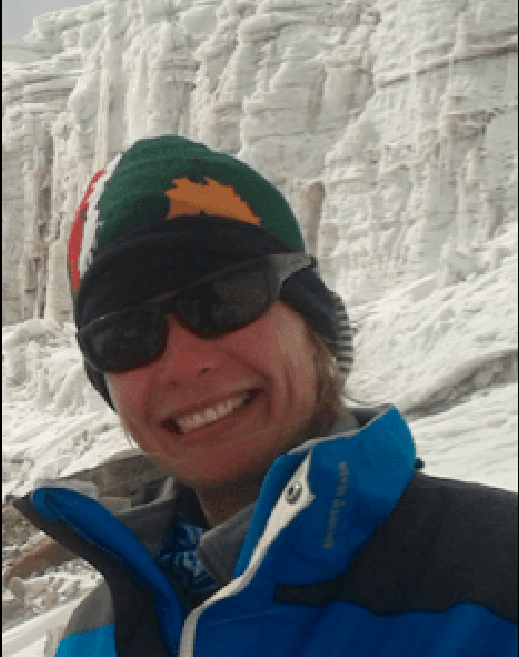 He is also a lecturer in the Department of Geological Sciences, Jackson School of Geosciences and can be reached via email. 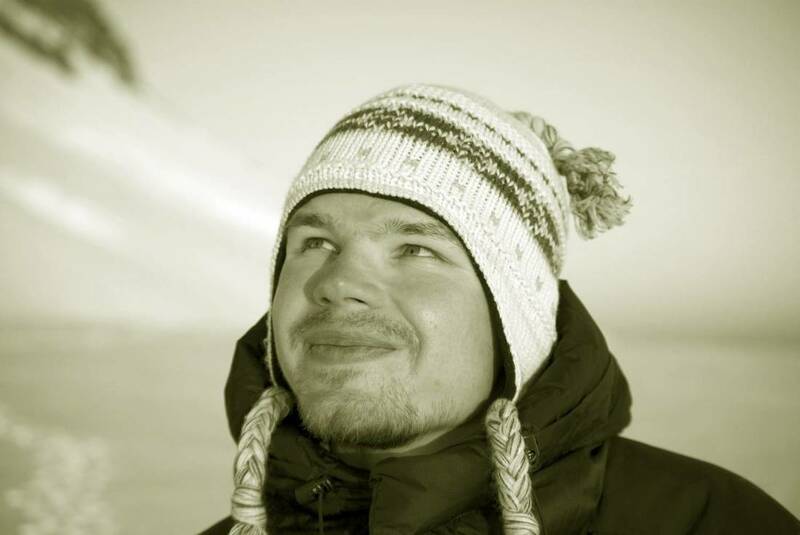 Dr Andrey Abramov is a Senior Researcher at the Institute of Physicochemical and Biological Problems in Soil Science (IPCBPSS RAS) at the Russian Academy of Sciences. He can be reached via email. 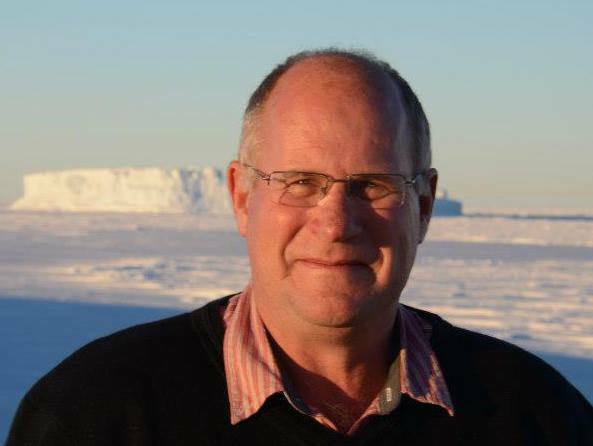 Professor Ian Meiklejohn is an Associate Professor in the Department of Geography at Rhodes University, South Africa, where he spearheads the Antarctic research project 'Landscape Processes in Antarctic Ecosystems'. He can be reached via email.